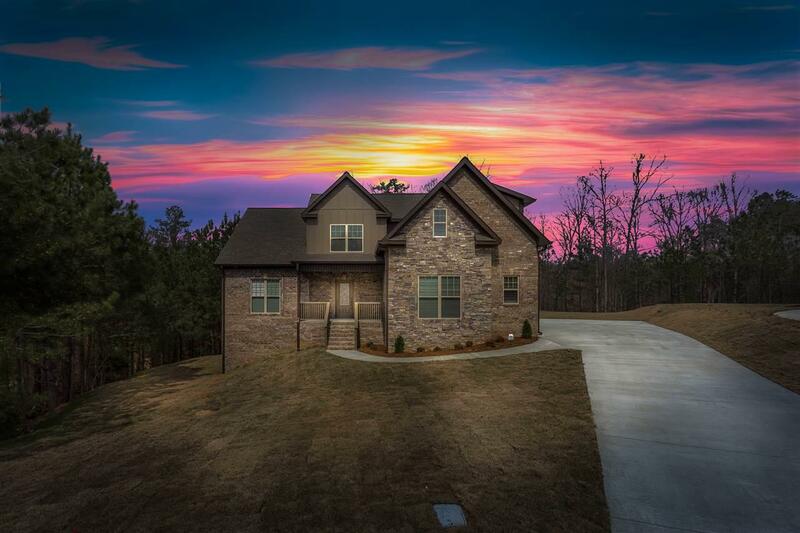 Just another in a long line of beautiful new construction homes, located in Oxfords premier golf course community, Cider Ridge. 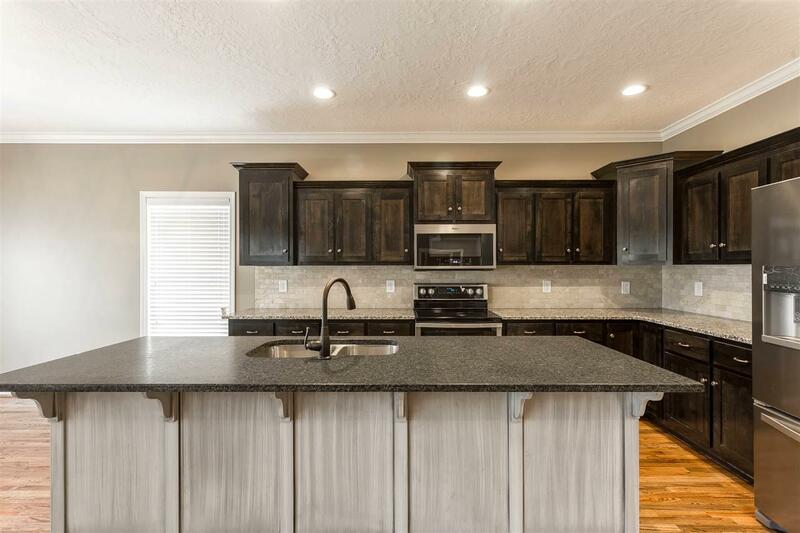 The "Abbott offers a full brick exterior, with rock accents, and is located on a semi private, half acre, cul de sac lot, that backs up to number 8 fairway. 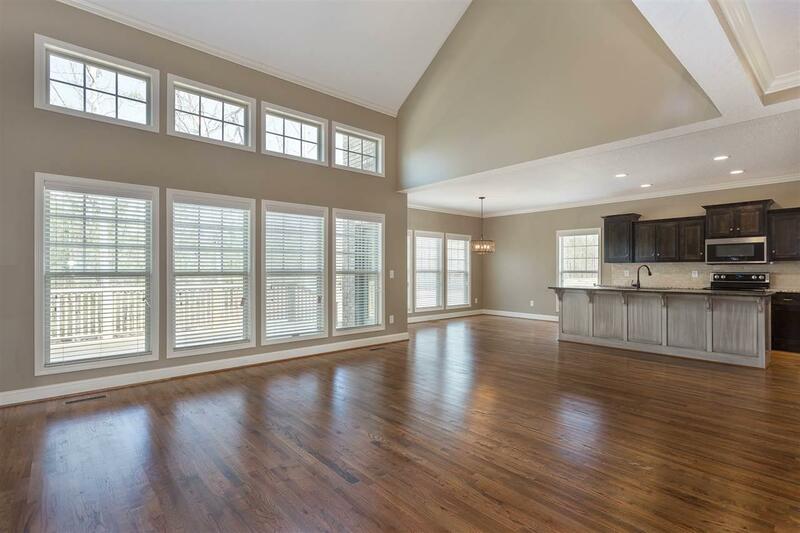 The main level features Family room with soaring ceiling, gas fireplace, and gleaming Hardwoods. 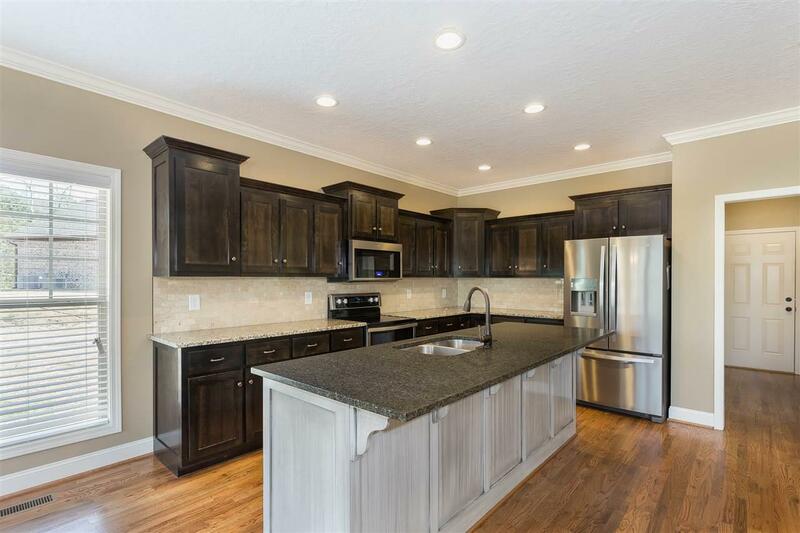 The Kitchen offers custom cabinets, granite tops, large island/bar top, and stainless appliances. Master suite has oversized bath and closet, with to die for tile shower. Upstairs you will find 3 additional large bedrooms. Setting this one apart is the full basement, with poured walls, and stubbed for a full bath, giving you endless possibilities for storage, the much needed man cave, or for future expansion. Family time will never be dull with the exclusive and impeccably maintained Cider Ridge community pool and tennis courts.